COSTA MESA, CA—Sansi North America (SNA) Displays, a leading manufacturer of custom LED display and lighting solutions, is proud to announce the completion of an interior display installation for a major cosmetics brand. 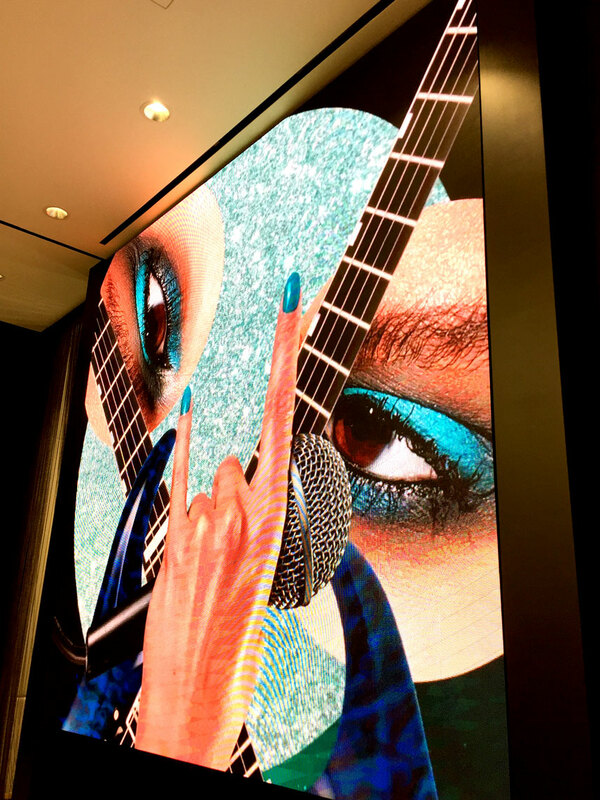 The high-resolution display was installed inside the brand’s newly expanded and revitalized retail location in the South Coast Plaza shopping mall in Costa Mesa, CA. Located at the back of the stylishly remodeled boutique, the bright and vivid display is clearly visible from the concourse outside the shop’s front doors. SNA Displays worked closely with YESCO, a leading U.S. custom signage integrator, which installed the screen, ensuring all of the safety parameters and precision required for the installation were met. South Coast Plaza is the largest shopping mall on the West Coast, and with its 250 boutiques it represents the highest concentration of design fashion retail in the United States. It also has the highest sales volume in California at $800 per square foot. For more information and photos, visit the Project Page.